Cut down your dependency on plastic bottles by adding a TiV Vacuum Bottle to your outdoor gear. 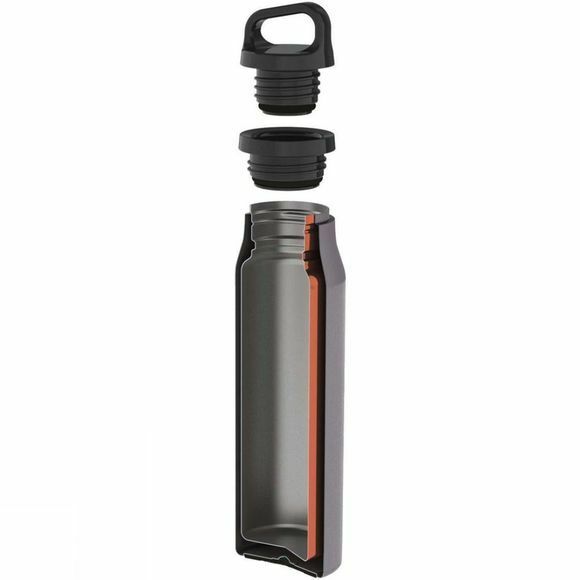 Due to the thermally induced vacuum and copper coating this bottle will keep your drinks hot for 6 hours or cold for 12 hours. 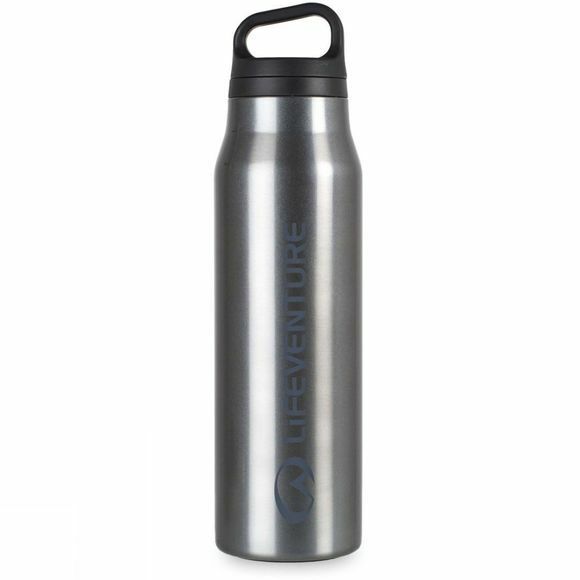 Made from 18/8 stainless steel the vacuum bottle is food safe, #BPA Free and odour and taste neutral.